MSNBC chose not to cover a live address on immigration from President Donald Trump on Thursday, instead hosting a panel discussion about Oprah’s support of a Georgia Democrat. Trump’s address was set to include a policy announcement related to the migrant caravan marching toward the southern U.S. border. 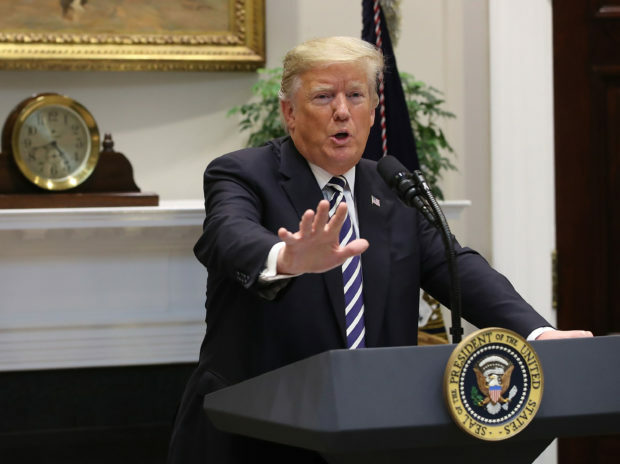 During the speech, Trump revealed a plan to prevent immigrants from seeking asylum unless they show up at official ports of entry. MSNBC opted not to carry Trump’s speech live, instead waiting until the entire event was over to play short snippets. 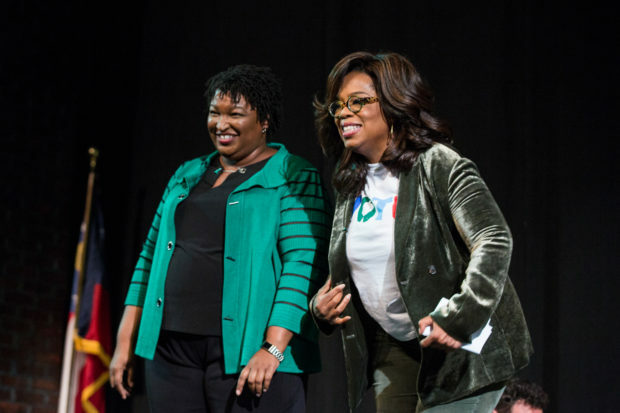 While Trump was speaking live, MSNBC ran commercials and hosted a panel to talk about Oprah campaigning for Georgia Democratic Gubernatorial candidate Stacey Abrams. MSNBC later told viewers that they wanted to “vet” Trump’s speech for viewers before airing any part of it. “We chose not to air that speech live and instead to vet it for you. We listened to those remarks, which offered no new policy specifics, and simply echoed his campaign rhetoric. Here’s a clip that’s fit to air,” anchor Nicolle Wallace said.